If you like quick decisions, you got about 6 hours. 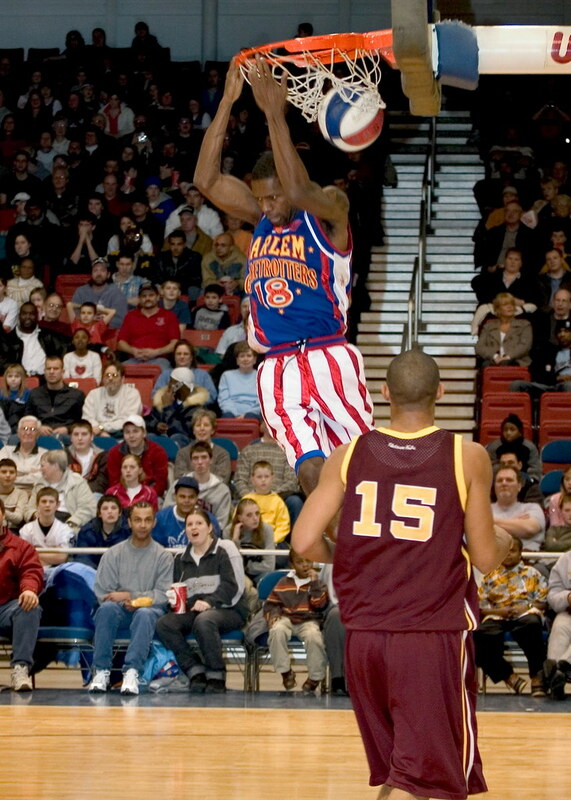 At 7pm tonight, the Harlem Globetrotters are performing live at the PNC arena. If that is too soon, here an early notice for another event next week: Join Kidical Mass, a bicycle event for kids, and the culmination of Oaks and Spokes, a weeklong event celebrating the Daddy’s favorite means of transportation: The Bicycle. This entry was posted in Action, Indoors, Sports, Stage by daddyweekly. Bookmark the permalink.